The HiB Natalia LED Back-Lit Bathroom Mirror 700mm H x 500mm W comes from the Natalia range of bathroom mirrors. With the ability to mount this mirror either portrait or landscape, a heated mirror pad is also included; making it perfect for the modern bathroom. 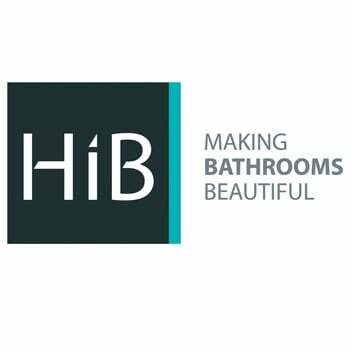 This product from a well known brand like HIB comes complete with 5 year guarantee for complete peace of mind.